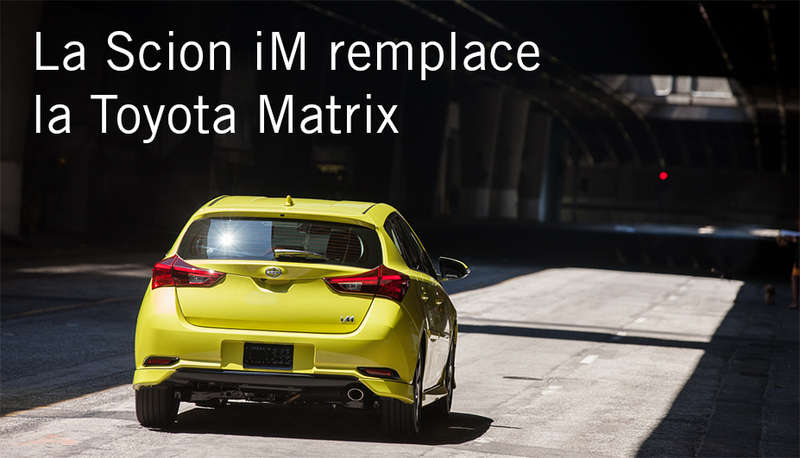 For some time now, the same pictures of the Scion iM have been circulating on the internet. Today, it is with great pleasure that with share with you these new clichés of this enticing model, one that is also the replacement for the discontinued Toyota Matrix. The Scion iM should make its debut later this fall at Park Avenue Toyota in Brossard.